The passion for quality construction work is in our genes. It began three generations ago with my great-grandfather, who was known for the schools he built throughout southeastern Wisconsin. His son, my grandfather, owned a successful remodeling business, which he sold to my father and now includes my brother. We were involved in these companies from a very young age, by cleaning up job sites and observing tradespeople. Each generation of our family placed an enormous amount of value on performing quality work on someone’s home and keeping a good relationship with customers. In 1994, our hometown was hit by a catastrophic hailstorm. 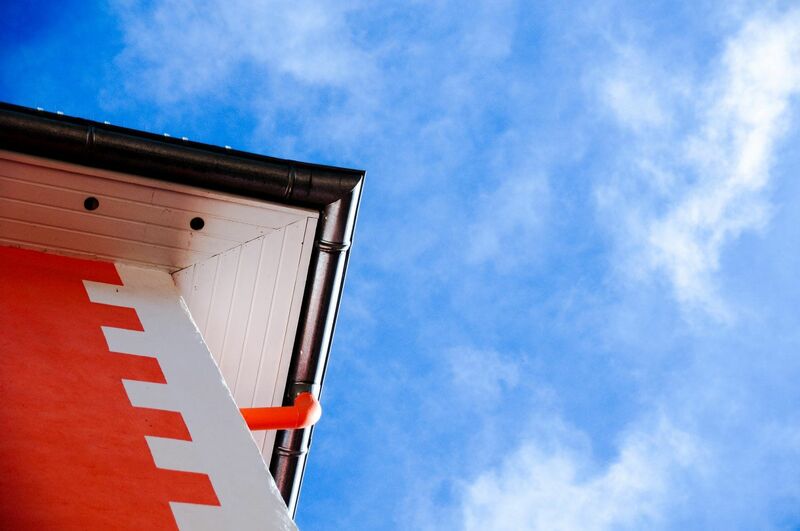 We saw a need for the repair of roofs for a significant percentage of our community and reached out to our uncle – who had a home remodeling company in Colorado and had recently experienced a hailstorm – for some advice. The company grew quickly, but with the understanding that we needed to be able to scale back to a much smaller company once the hail damage was repaired. After that storm, the company continued to perform repair work on homes and buildings that were damaged by smaller hailstorms throughout the region over the next several years. After graduating from college, I spent seven years working for building materials wholesalers. This gave me incredible insight into products, warranties, manufacturing processes and the entire construction industry. A few years later, another large hailstorm hit just outside our hometown. Because my parents had an office there also, I returned to the family business again to help our community recover from a significant storm. By this time, the insurance companies knew who we were and liked working with our family. They appreciated our honesty and commitment to our – and their – customers. Some of them invited America’s Best Remodeling to partner with them and become preferred providers. As part of this relationship, we have sent most of our employees to training sessions attended by insurance adjusters and have adopted many of their procedures and software to make the process seamless and efficient. We were called to open offices around the country after hailstorms hit elsewhere, including Montana, Colorado, Iowa, Nebraska, Oklahoma and the Dakotas. 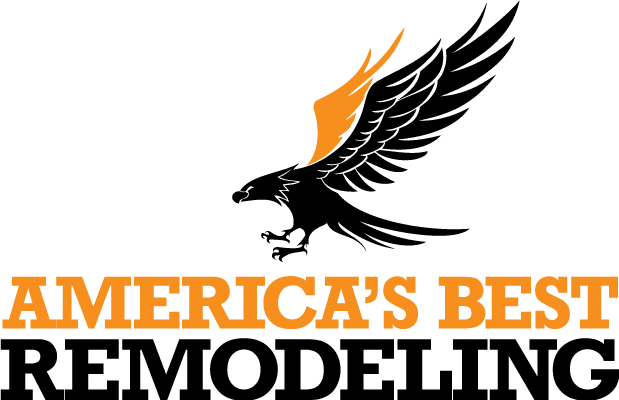 As we have grown America’s Best Remodeling LLC, my focus turned to hiring and training others who, like me, focused on quality work, customer satisfaction and job site safety. My wife recognized the importance of efficient operations, and left her career as director of marketing at a corporate law firm to work with me. Others in our family have continued to join the team, bringing their decades of experience. Together, we strive to continue the family tradition of improving people’s lives by improving their homes after a hailstorm.